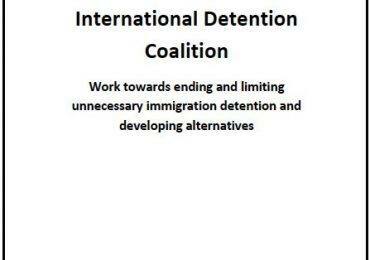 The September 2013 IDC Africa regional workshop highlighted the importance of screening and assessment to prevent unnecessary immigration detention. 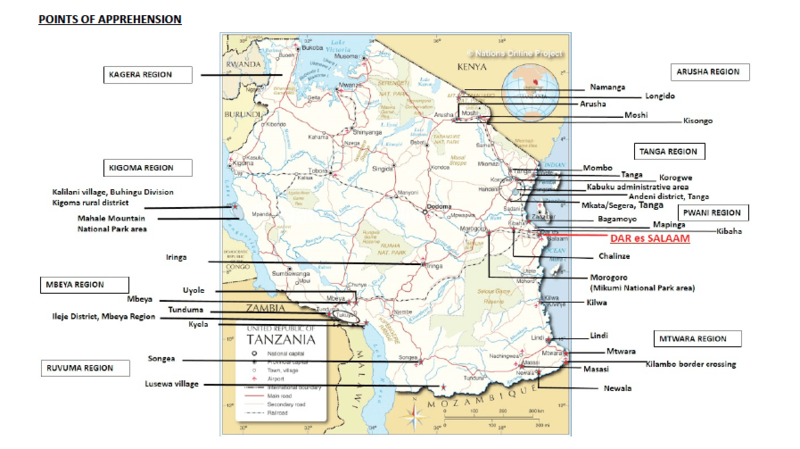 This month IDC member Asylum Access Tanzania released a prison survey report on ‘Immigration Detention in Tanzania’ Immigration Detention in Tanzania – A Prison Survey Report (1) copy, again demonstrating the role for civil society in working together with government to strengthen screening and assessment processes and ensure vulnerable individuals are not being detained unnecessarily and have access to alternatives to detention, legal aid, and other critical processes. Asylum Access Tanzania and UNHCR, together with the Tanzanian prisons department will host a joint civil society and government national workshop on December 11 to further explore alternatives to immigration detention and promote the findings of the recent AATZ prison survey report. 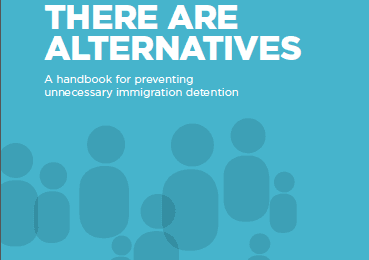 It is anticipated that a special task force will be formed to address issues of detention of refugees, asylum seekers and other vulnerable groups in Tanzania, promoting use of alternatives to immigration detention.